According to a recent study by Northwestern University’s Kellogg MBA program, the public is dangerously uninformed about our nation’s second leading cause of death, only behind heart disease. Lung cancer accounts for more deaths than any other cancer. More than breast, prostate and colon cancer combined! An estimated 155,870 lung cancer deaths are expected to occur in 2017 in the United States, accounting for about 27% of all cancer deaths. 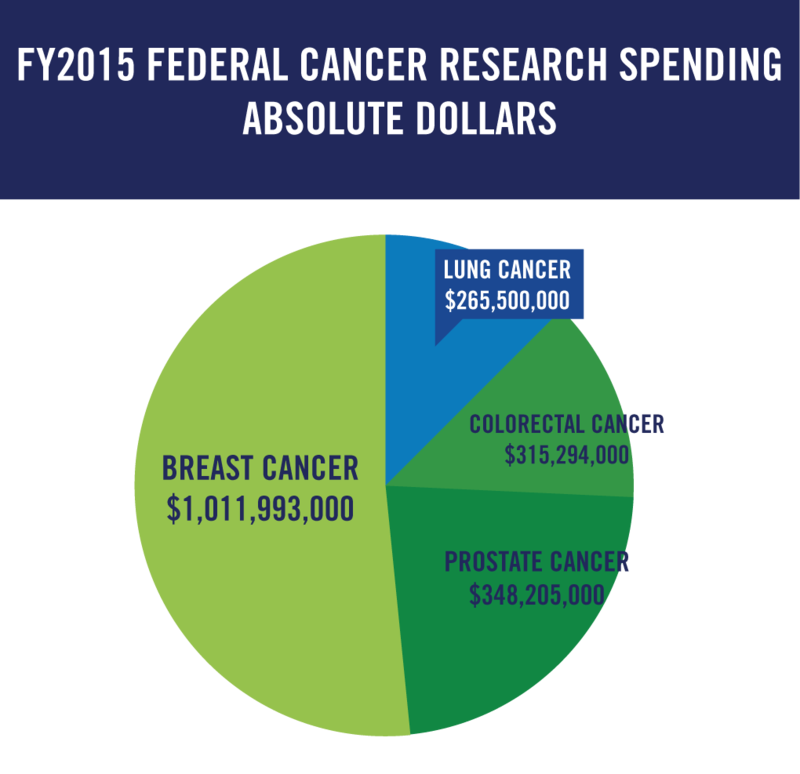 However, federal funding for lung cancer research per death was just $1,680 compared to $24,846 for breast, $12,644 for prostate and $6,344 for colon. Not surprisingly, lung cancer has the lowest 5-year survival rate of the other most common cancers: only 17%, versus prostate at 99%; breast at 89%; and colorectal at 65%. The good news is that, thanks to advances in technology, early detection screening using spiral CT has been shown to reduce lung cancer deaths by 16% to 20%, compared to standard chest x-rays among adults. Yet, only 16% of people will be diagnosed in the earliest stage, when the disease is most treatable.